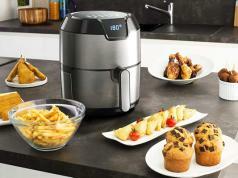 So you would like to cook your food with steam like a pro? 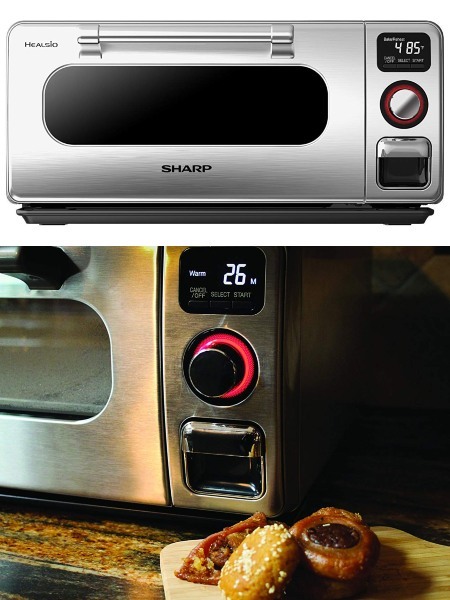 The Sharp Superheated Steam Countertop Oven has you covered. It is a gorgeous stainless steel oven with 5 cooking modes. 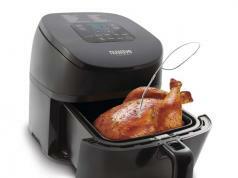 It can deliver up to 60 minutes of steam cooking. The oven ships with a broiling pan and crisper tray. It has 0.5 cu. ft. capacity. 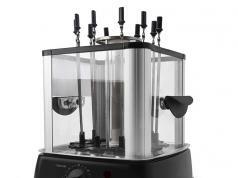 It has 1750-watts output.